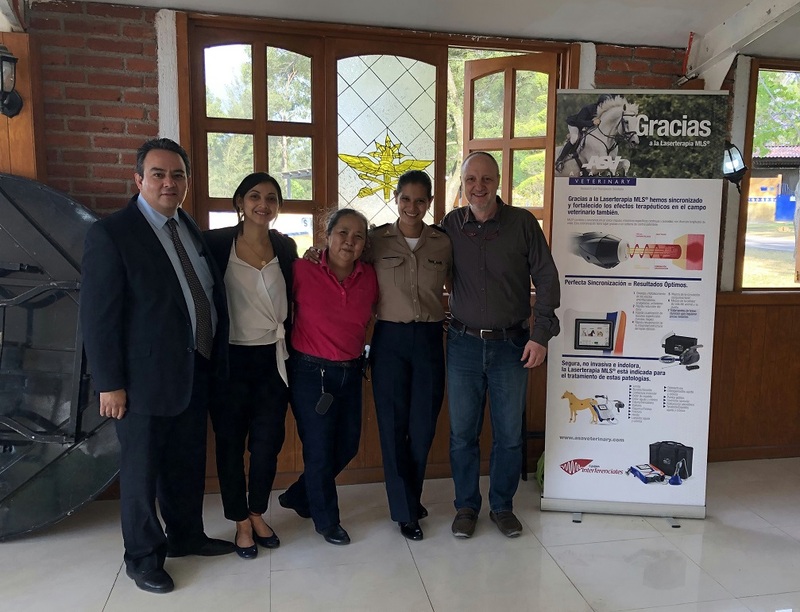 Explaining the uses and benefits of MLS® Laser Therapy for treating pet animals and equines was the focus of the “Teorico-Practico Terapia Laser en veterinaria” Course (21/22 March – Mexico City) organised in the premises of the Centro ecuestre de alto rendimiento CEAR with the collaboration of Equipos Interferenciales, ASAveterinary’s local distributor. 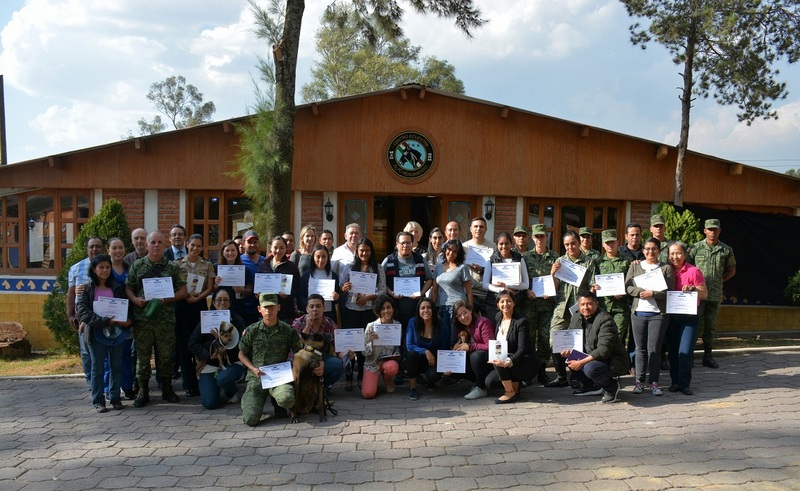 The training course, approved by the Consejo Nacional de Certification En Medicina Veterinaria y Zootecnica A.C., was attended by many vets who, guided by product specialist MDV Adelmo Rossin, studied in-depth the MLS® therapy, both from the practical and the theoretical perspective, supported also by a wide range of successful case histories. 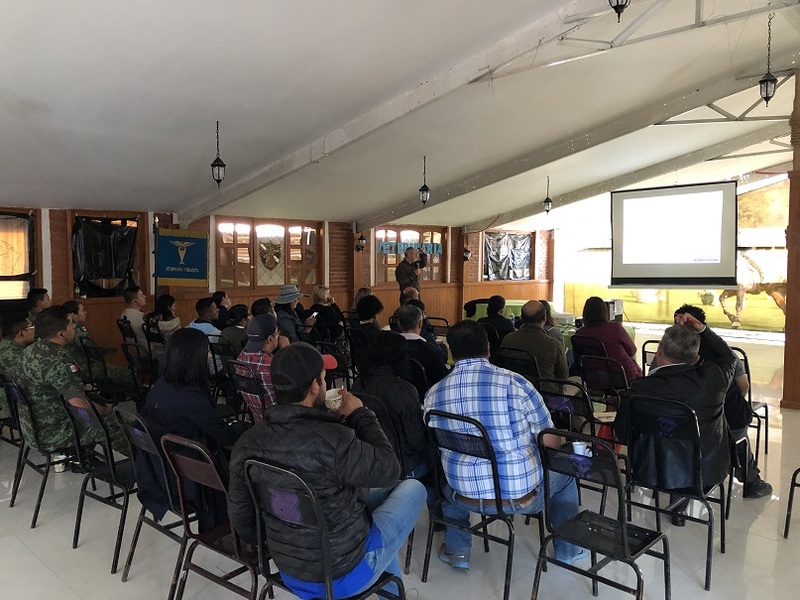 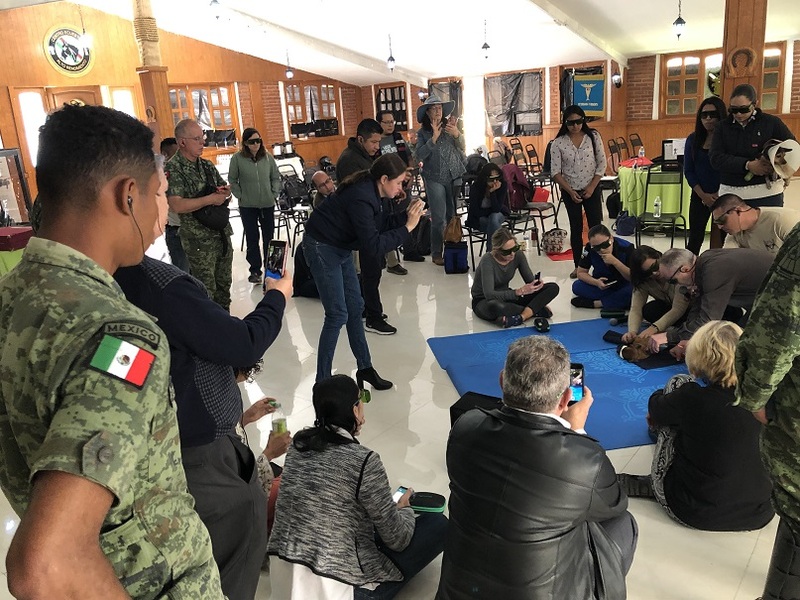 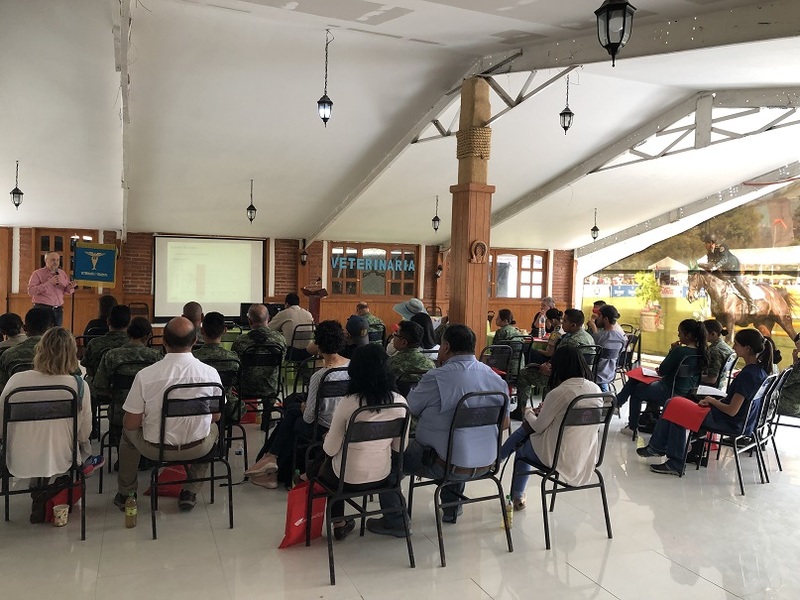 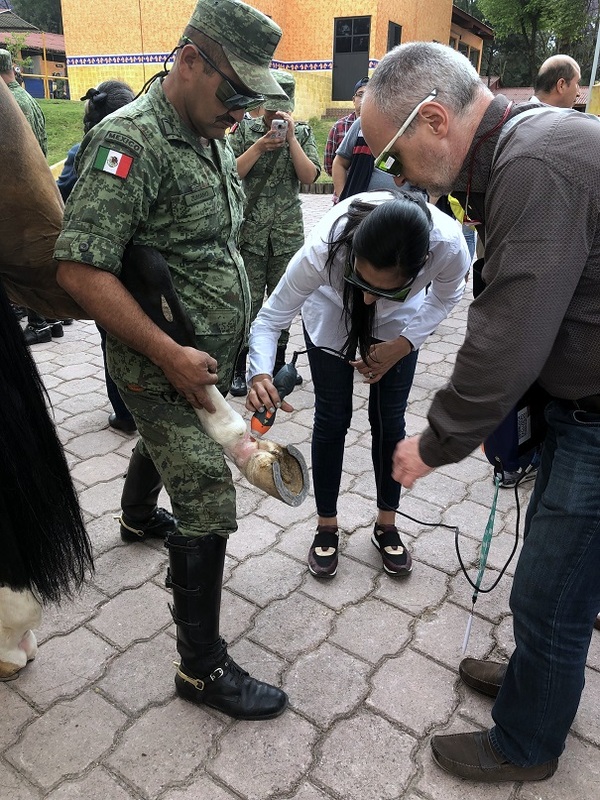 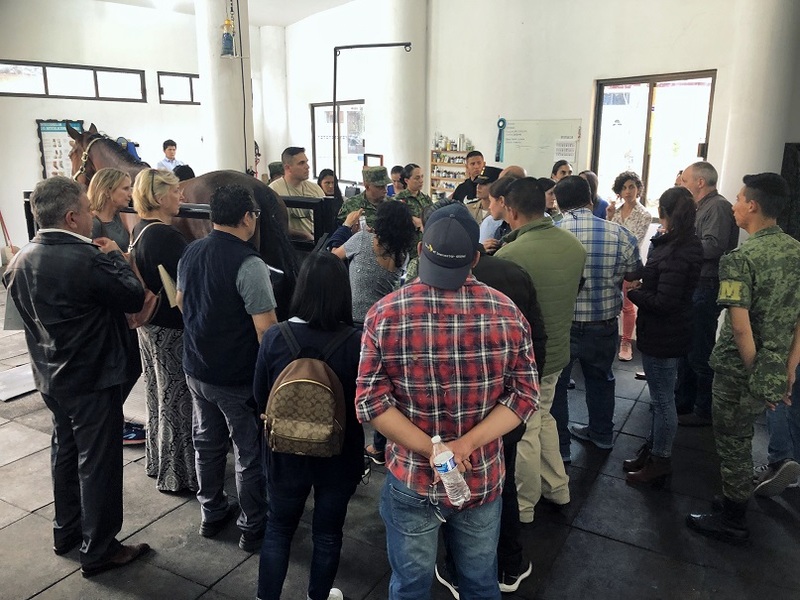 “After an initial session dedicated to explaining the therapy, followed by many questions raised by the participants – explains Karla Salazar, Export Area Manager – the course continued with an operational focus on dogs and horses with different diseases, with the use of MLS®. 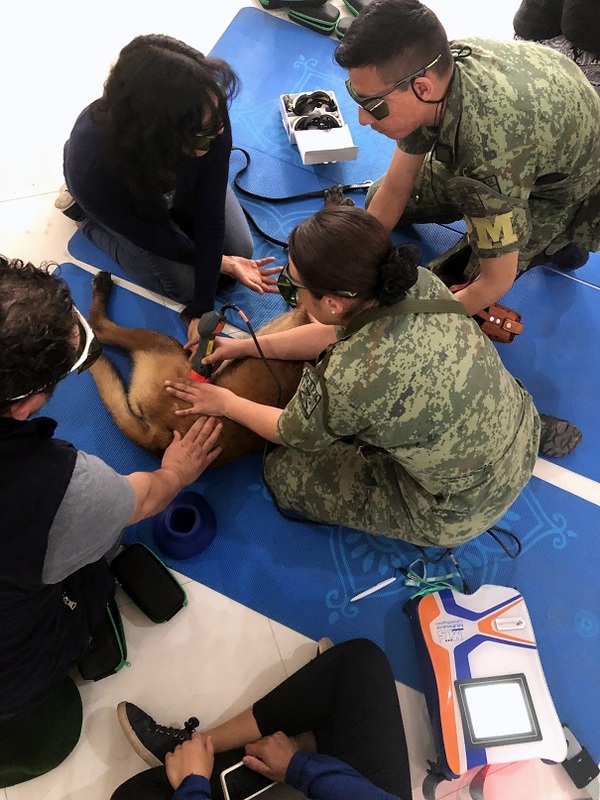 Assisted by Doctor Rossin, participants treated the animals, concretely verifying the ease of use of the Laser Therapy and the immediate response on the patient”. 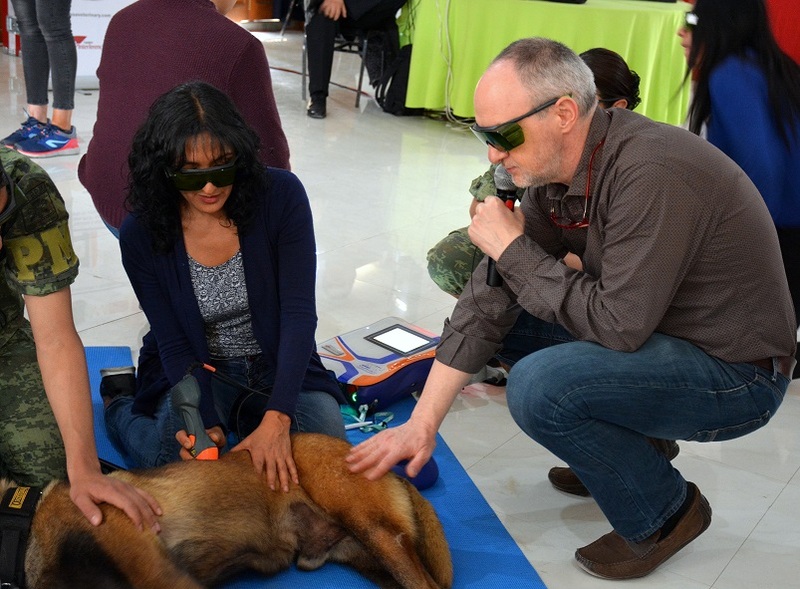 Finally, the vets, who were also able to view the Mphi Vet e Mphi Vet Orange devices on display in the training premises, took a written test to ascertain their understanding of the topics addressed, followed by the delivery of the attendance certificates and of the book dedicated to clinical cases treated with MLS®.